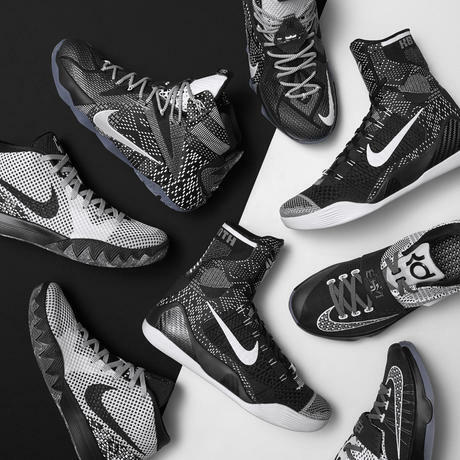 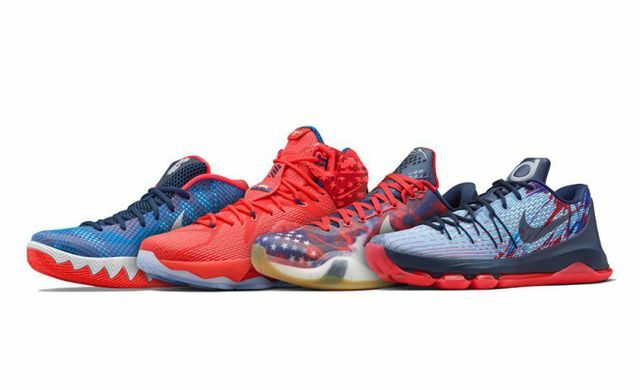 Christmas is about a month away and Nike Basketball will be serving up their traditional signature trifecta for Lebron James, Kevin Durant and Kobe Bryant. 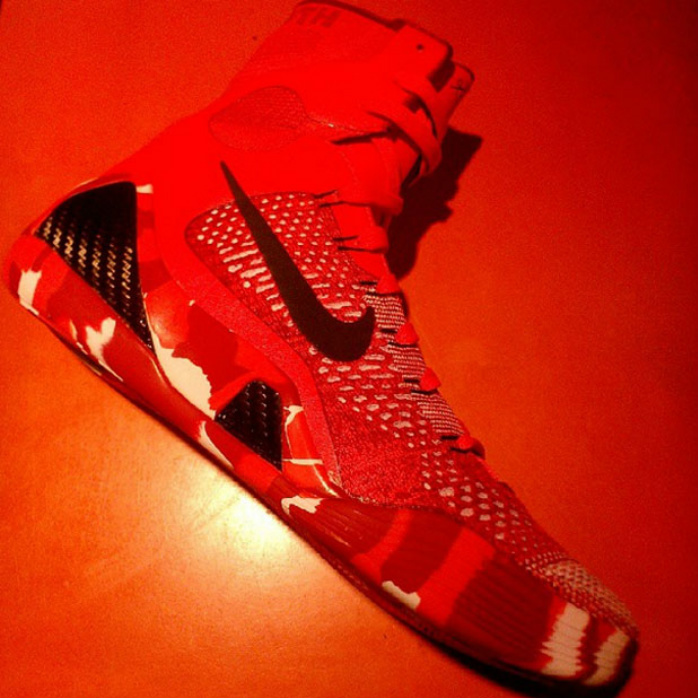 Seen here is Kobe’s upcoming Nike Kobe 9 “Christmas” set to release in December, featuring a Red, White Upper, Camo Outsoles and a hits of Greens. 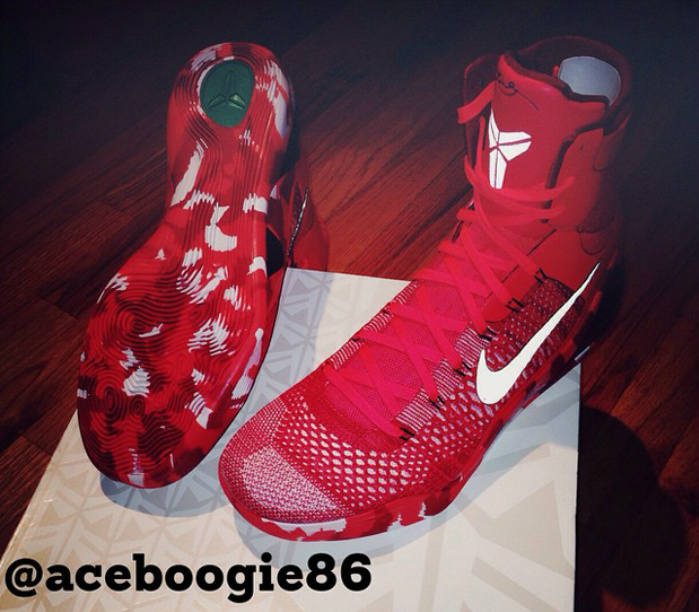 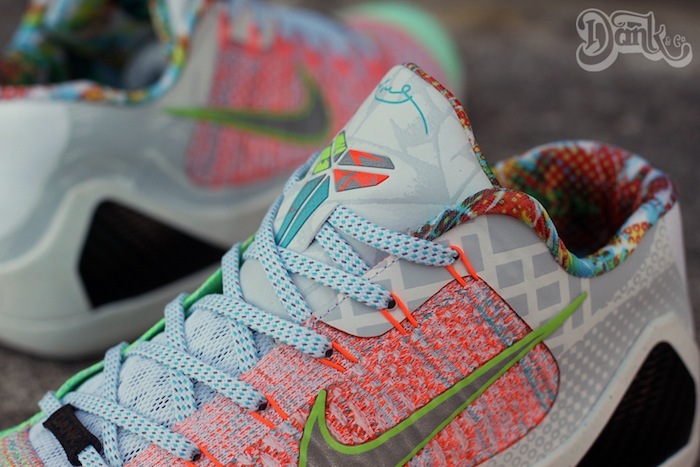 like the xmas but prefer the elite low..we better get 1 more!